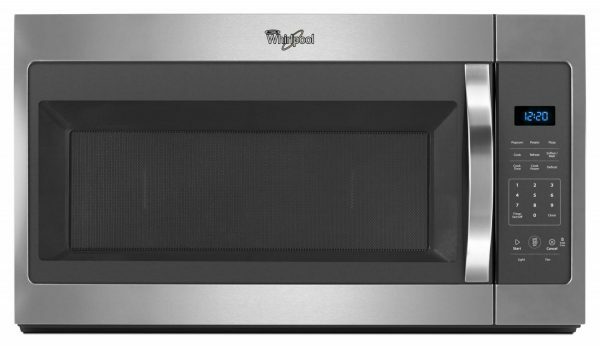 Enhance your kitchen with this over the range microwave by Whirlpool. With 1.7 cu. 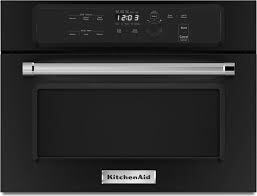 ft. of capacity you can prepare a variety of dishes with ease. 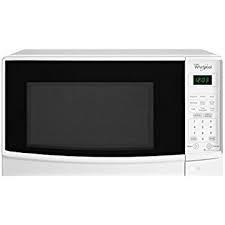 Microwave presets allow you to get just the right amount of heat and time, whether you’re cooking or defrosting, with specific preset options. 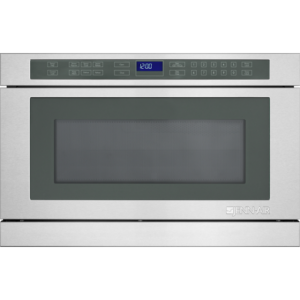 Electronic touch controls allow you to navigate through cooking modes and options with controls that are as easy to use as they are to clean. 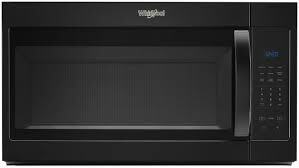 Adjustable cooktop lighting lets you keep an eye on what’s cooking below the microwave or keep a nightlight on in the kitchen. Use the 2-speed, 300 CFM vent fan match the right amount of ventilation to the dish being prepared and quickly get rid of cooking odors with two different fan speed settings. Keep an eye on what’s cooking below the microwave or keep a nightlight on in the kitchen.